There will be a viewing for Brother Opperisano on Good Friday, April 19th, from 2 to 9 PM at the Daniel J. Schaefer Funeral Home at 4123 Fourth avenue, Brooklyn NY 11232. 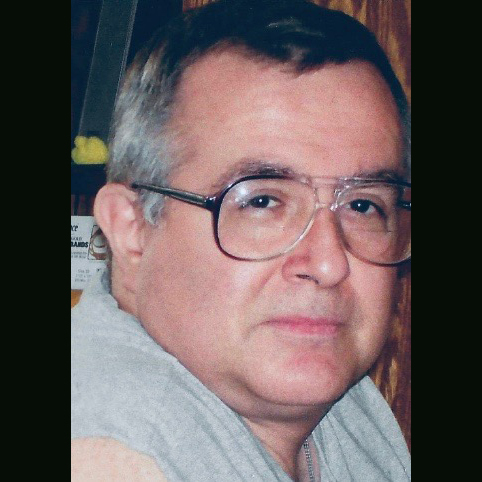 TWU Local 100 is mourning the passing of Arthur Poland, father of Shannon Poland, a long-time Track Division Officer and Assistant to the Local 100 President. Mr. Poland died on March 30, 2019 at the age of 81. 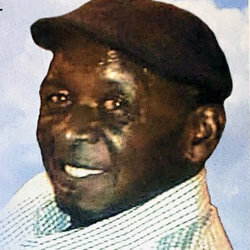 He was a Bus Operator for the New York City Transit Authority for 20 years and a member of the Amalgamated Transit Union. He retired from service in 1988. He was born in Philadelphia, the sixth of ten children to the late Henry and Margaret Poland. 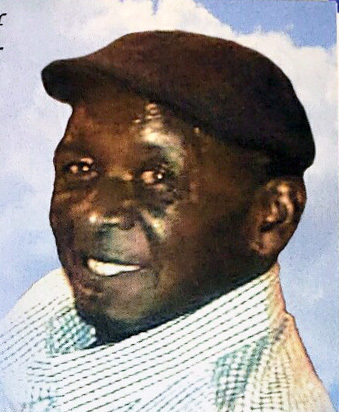 Arthur served in the U.S. Army from 1960 to 1964, where he was a Sniper and a Small Arms Specialist. 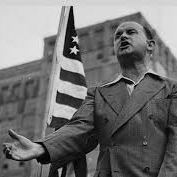 After leaving the Armed services,he moved to New York and married the late Jacqueline Fennell. They had three children, including sons Shannon, Arthur Poland II, and daughter, Faith. He is survived by his sons, Arthur and Shannon and one daughter Faith all of New York. He had ten grandchildren and five great grandchildren, two sisters: Eleanor Poland Jones and Elizabeth Evans (Ernest) of Philadelphia; two brothers: Charles Poland of Philadelphia and Leslie Poland of Albuquerque, New Mexico. He had a host of nieces, nephews, cousins and many friends. 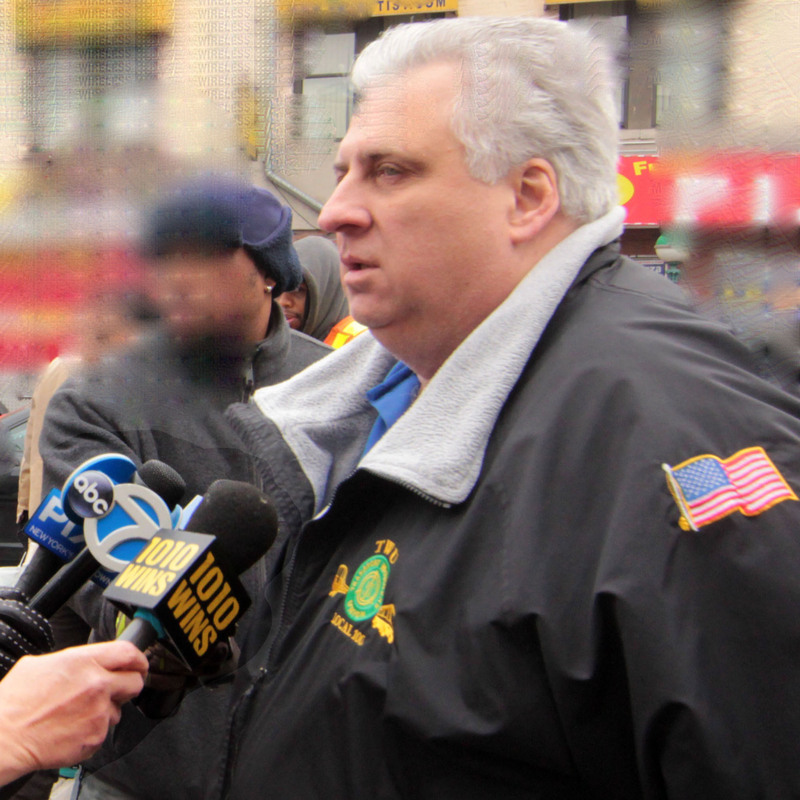 The Local 100 Contract Policy Committee took the first big step in the campaign for a new contract with the MTA during a day-long meeting at union headquarters on Saturday, March 9, 2019. The Policy Committee spent the day refining and editing the hundreds of proposals gathered at all Division meetings during the month of February. The proposals were broken into a number of categories of demands, including economic, health and welfare, departmental, grievance and discipline, safety, employee availability, women’s committee and more. 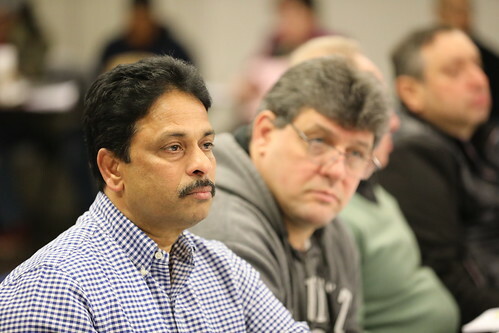 A comprehensive set of proposals, reflecting the Policy Committee’s fine-tuning, will be presented to the Local 100 Executive Board for ratification at its next meeting. That package will then be presented to the MTA at a later date. The union’s contract with the MTA expires on May 16, 2019. 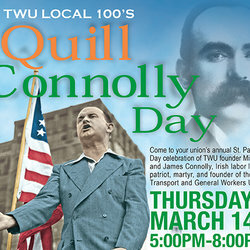 Join your Brothers and Sisters in celebrating Irish heritage, the founding of our great Union, and the legacies of TWU founder Mike Quill and Irish patriot, labor leader, and martyr James Connolly. Join us for great food, music, and speakers, including Mike Quill's grandson, Michael Quill, Mick Cash, of the RMT, Joe O'Flynn of SIPTU, and our very own International President John Samuelsen. 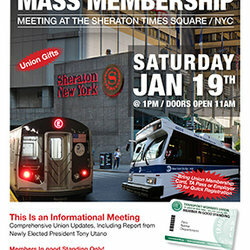 Download the flyer here, and email us at culturalevents@twulocal100.org with your reservation, or fax back the form. There will be great entertainment featuring the Niall O'Leary Dancers, Samantha Gillogly, Violinist, and Matthew Christian, Fiddler, Piper & Violinist. Not to be missed! From the earliest days of TWU Local 100, women transit workers have played a vital role in our City's transit system and in the growth and power of our union. TWU women and TWU men, in 1941, demonstrated in New York City demanding equal pay for equal work for women subway token clerks. As the union grew stronger and settled contract after contract, equal pay for equal work became standard in transit, and drew more and more women to our workforce. Today, TWU Local 100 women on all our properties - from the MTA, to School Bus, to Citibike, to Big Bus and our tour bus companies, and to all our private bus operations - stand tall in support of their union and the fight for a secure future for all transit workers. 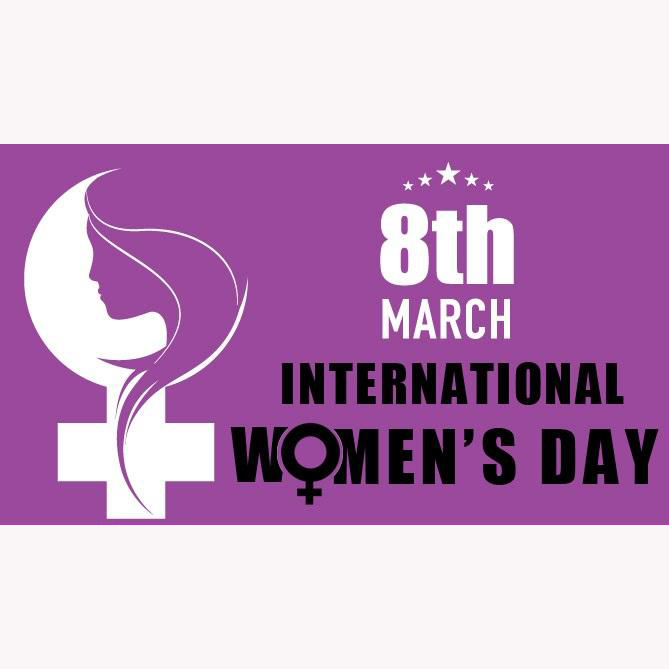 In 2019, as women across America continue to fight for pay equality and against other injustices in the workplace, let us all get the message out that a union shop is the truest path to economic and job security for women, and for all workers. So on this International Women's Day, I proudly salute our TWU Local 100 sisters. TWU Local 100 President Tony Utano issued the following statement to the media today regarding the ongoing health concerns on the “L” line. You are invited, free of charge, to an event on Saturday, January 26, 2019 at Kerry Hall in Yonkers to honor the legacy of TWU Founder and proud Kerryman, Michael J. Quill. The union is co-sponsoring the event with the Kerrymen’s Patriotic & Benevolent Association, and The United Irish Counties Association. 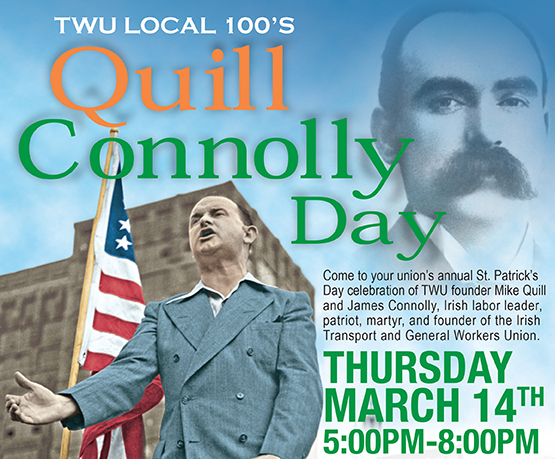 Special guests will include Mike Quill’s grandson, Michael and granddaughter, Lydia, as well as TWU International President John Samuelsen, Local 100 President Tony Utano and prominent members of the Kerrymen’s and United Irish Counties organizations. Light food will be served (cash bar). 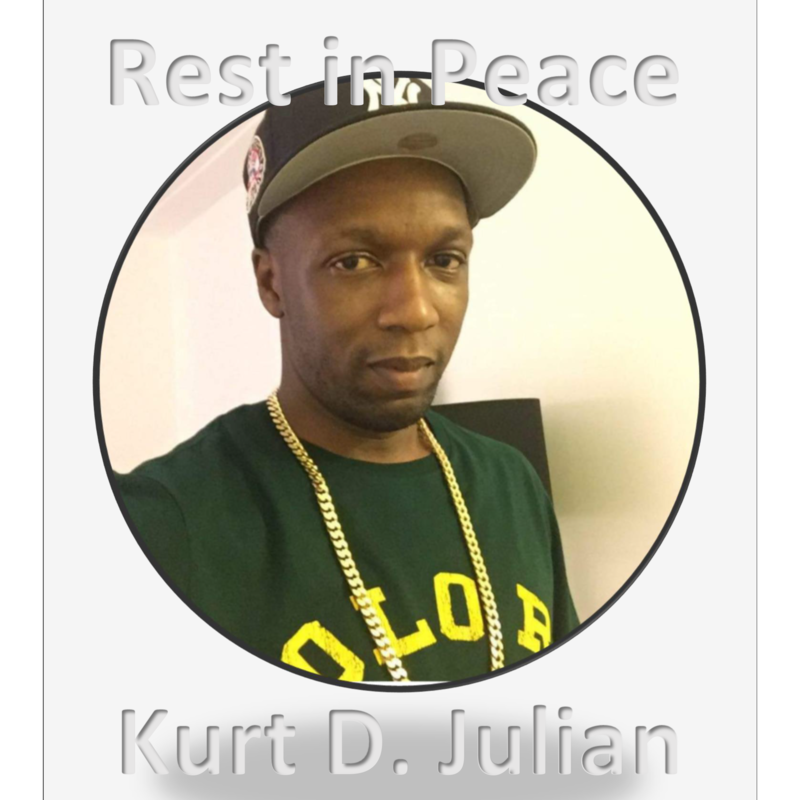 Members and officers at East New York Depot are mourning the unexpected passing of Kurt Julian. He was 41 years old. He had worked as a Light Maintainer in TAS Maintenance P&E for the past year. Brother Julian is survived by his wife of 20 years, an 11-year old son and a daughter, 10. 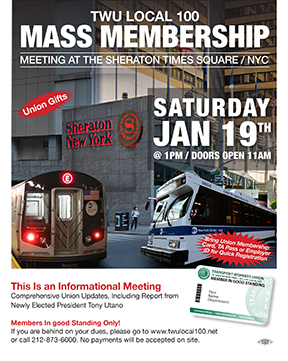 Join your Brothers and Sisters at our annual Mass Membership Meeting at the Sheraton for a review of our accomplishments in 2018 and our plans to get a good contract in 2019. Good standing only! Download our flyer to register here. There will also be a health fair at the meeting for information about nutrition, exercise, and treatments to insure wellness. 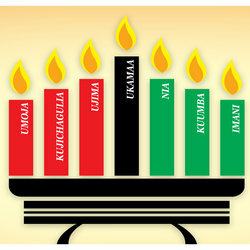 The celebration of Kwanzaa begins on December 26 and ends on New Year’s Day. The week-long celebration honors African heritage within the African-American culture. The holiday is modeled after the African harvest festivals of Swahili matunda ya kwanza meaning first fruits. Celebratory symbols for Kwanzaa include mat or (Mkeka) on which other symbols are placed: a candle holder (Kinara), seven candles (Mishumaa Saba), crops (mazao) corn (Muhindi), a unity cup (Kikombe cha Umoja) for commemorating and giving thanks (shukrani) to ancestors, and gifts (Zawadi). We wish all of our African-American Brothers and Sisters a Happy Kwanzaa!